Sweden is divided into three regions. Norrland, to the north, is sparsely populated but gorgeous. The central part of the country, Svealand, is home to Stockholm, Uppsala, and other large cities. To the south is Götaland which contains the cities of Malmö and Göteborg as well as the islands of Öland and Gotland. Each of Sweden's regions is chock full of beautiful historical monuments and beautiful sights, making this country the perfect place to vacation. The landscape throughout the country is varied (and stunning), so there's something for everyone. Whether you want to spend time sightseeing or shopping in the cities, go skiing in the mountains, spend time hiking in Sweden's unspoiled wilderness, or just relax in a quiet atmosphere, Sweden has it all! 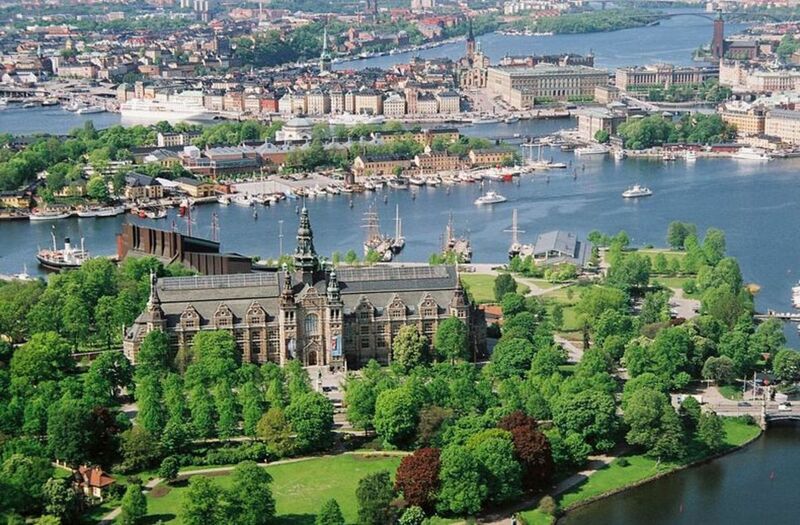 Stockholm, Sweden's capital city, is home to several of the countries best travel destinations including Djurgården (The Royal Game Park) which is an island within the city. The island is home to many sights such as the Gröna Lund amusement park, the museum & zoo Skansen, beautiful forests, and, of course, yacht harbors. This is a beautiful place to stroll around and enjoy a picnic. Another must-see spot in Stockholm is Gamla Stan, Stockholm's "Old Town." Dating back to the 13th century, this beautiful village has cobblestone streets and narrow alleyways. 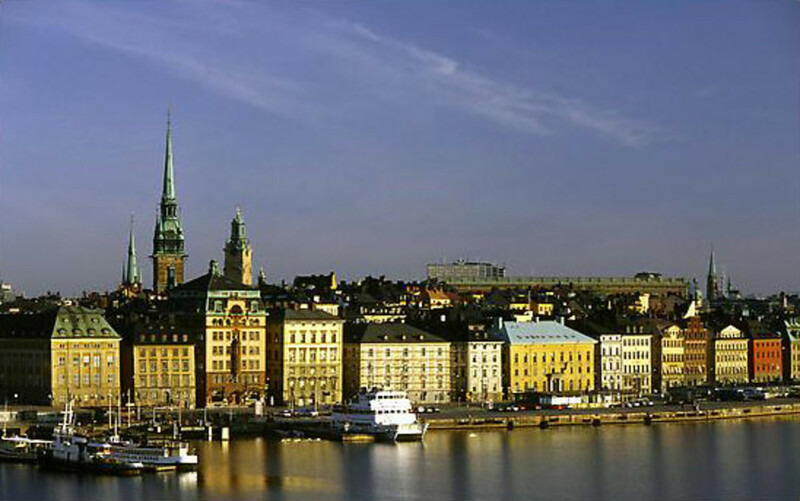 Gamla Stan is home to the Royal Palace, Stockholm Cathedral, Nobel Museum, and Riddarholm. 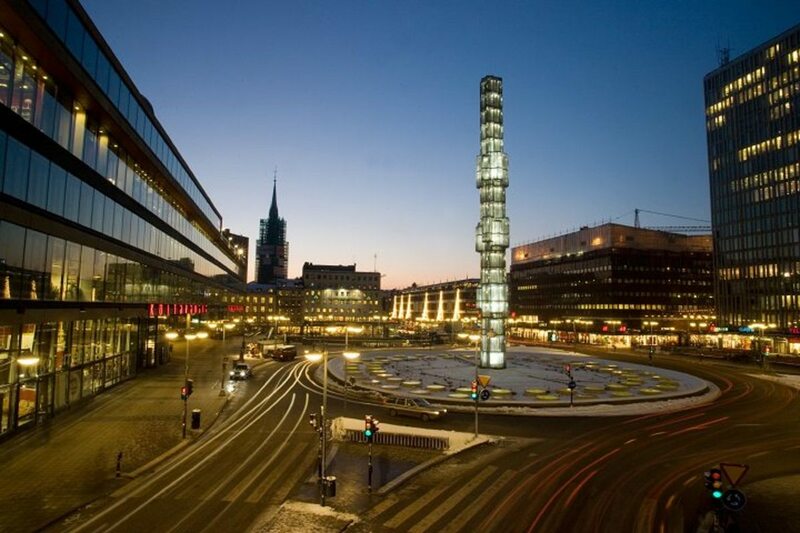 Sergels Torg, the city's most central public square, is a significant cultural locale. This is where locals come to meet up with friends and where major events are held. 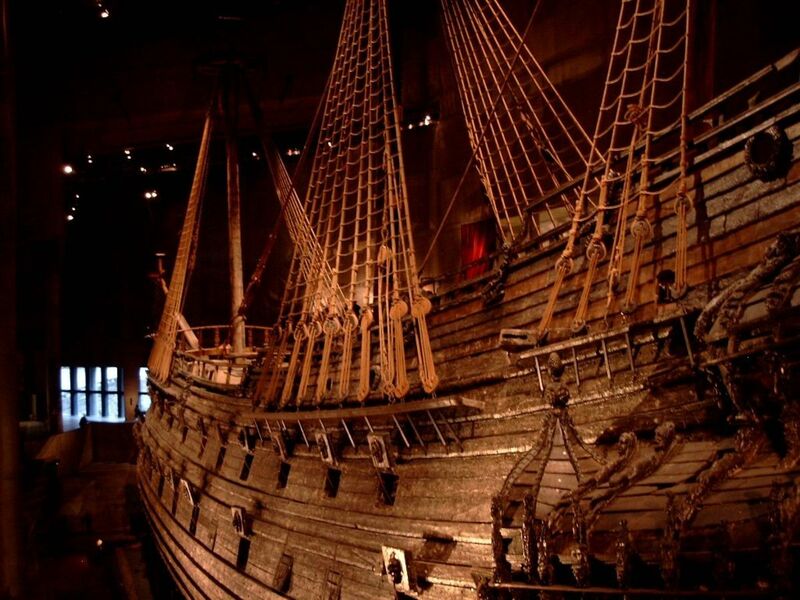 Vasa Museum (located at Djurgården) is a fantastic museum that's home to the Vasa warship which sunk on its maiden voyage in August 1628. 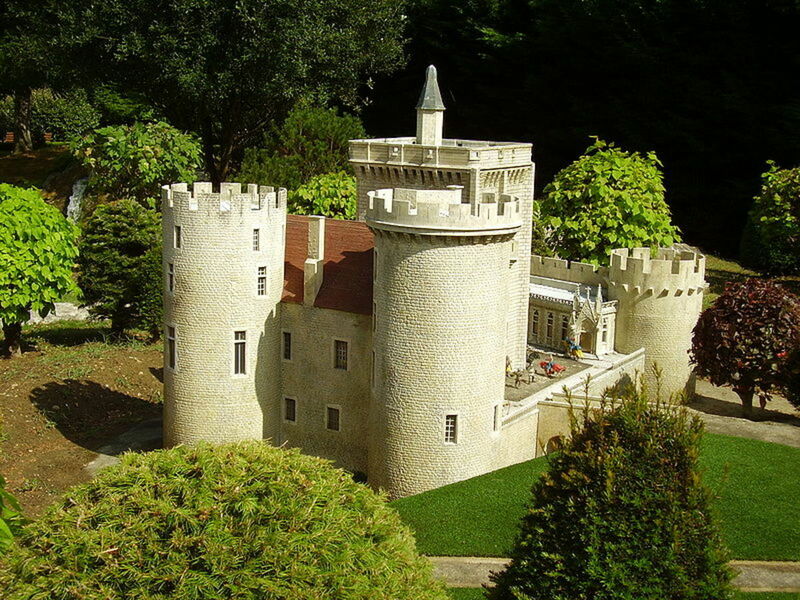 It was found in 1950 and salvaged in 1961. Remarkably, its hull was mostly intact. Visitors to the museum can see the ship and learn the incredible history behind it. 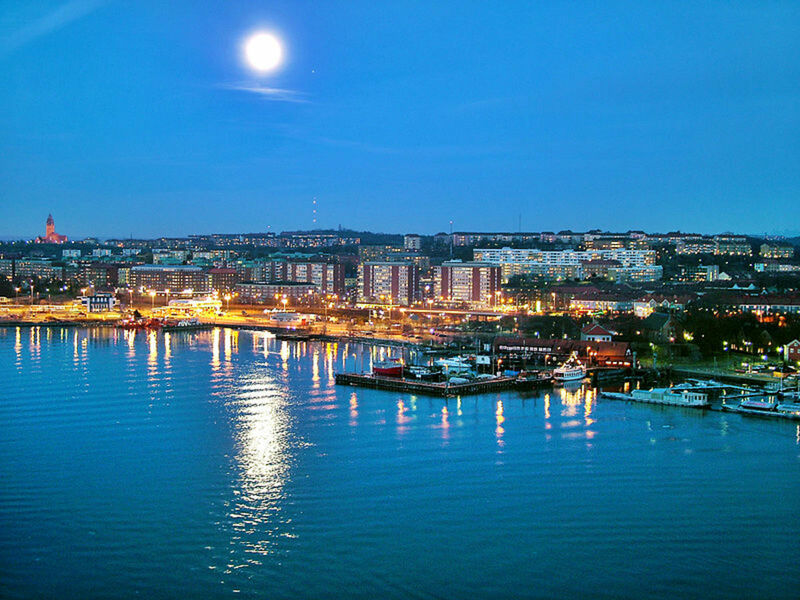 Gothenburg (Göteborg in Swedish) is a beautiful city situated on Sweden's west coast. 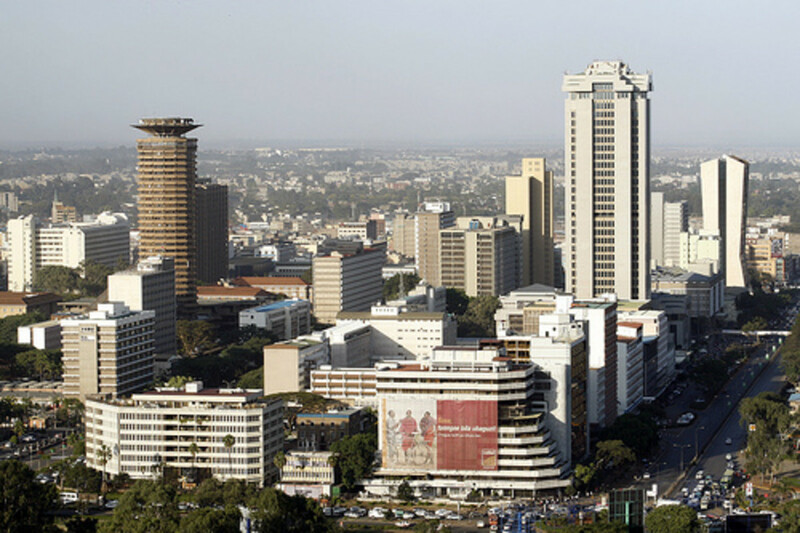 The city is home to the beautiful Haga district. 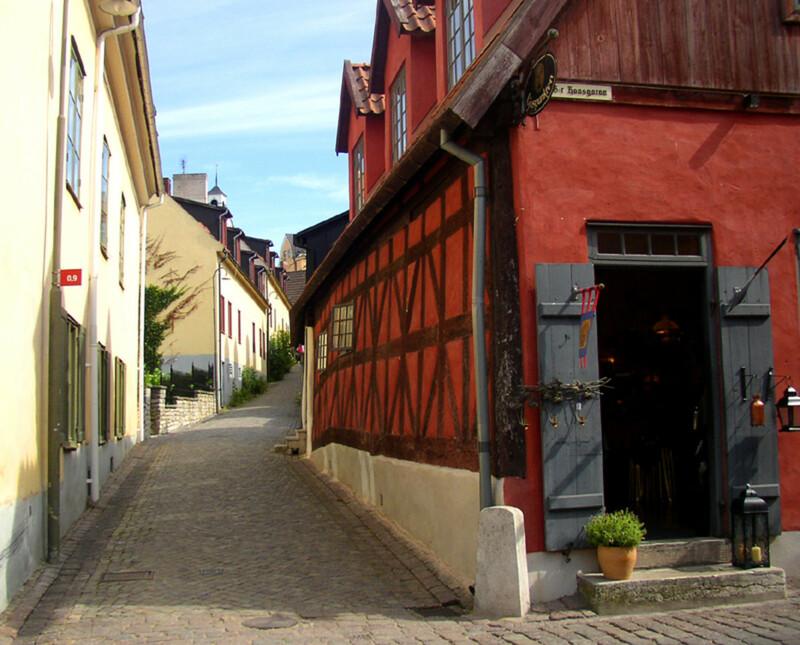 Haga is full of picturesque wooden homes and charming cafes. This beautiful locale is a major tourist destination within Sweden -- and for good reason! The architecture throughout the city is simply amazing, making the city of Göteborg a "must-see" city in Sweden. 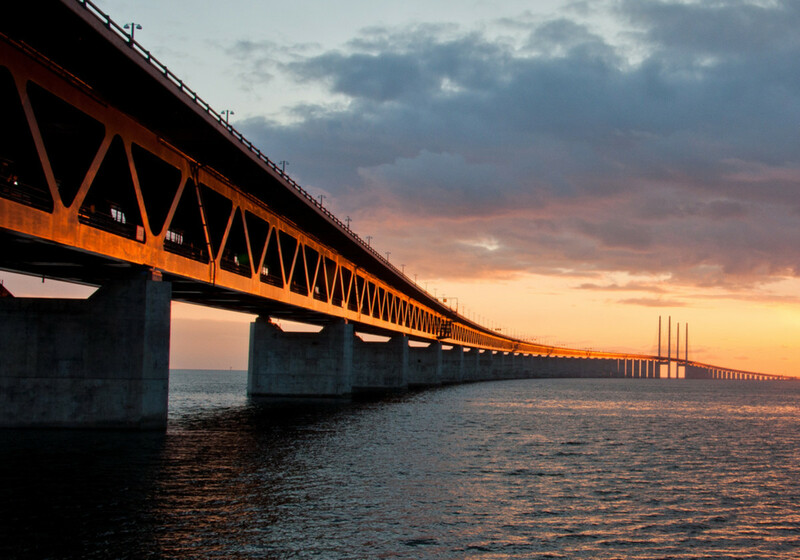 The Øresund Bridge/Tunnel, which links Sweden to Denmark, makes the city a hotspot for European tourists. 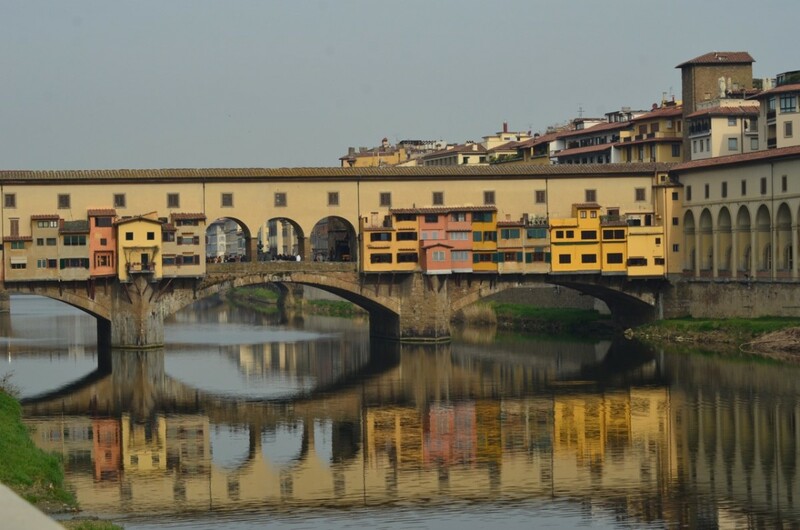 The bridge itself is stunning and well worth the visit. 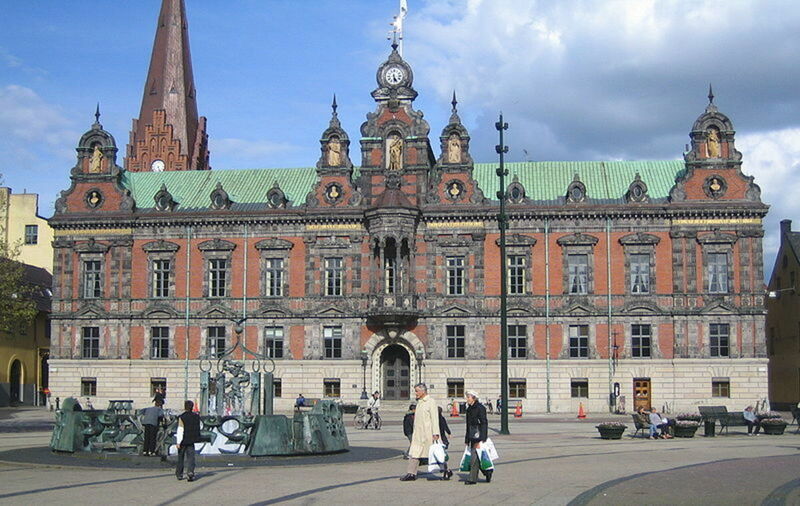 Also in Malmö is Lilla Torg, or "Little Square." Lilla Torg is one of the city's main meeting spots. Within the square is Hedmanska Gården, a beautiful location that hosts summer concerts, pulling in locals wishing to listen to music and dine in Lilla Torg's restaurants. No trip to Sweden would be complete without visiting some of the country's beautiful nature scenes. If you'd like to head out to Sweden's ski areas, check out the Åre mountain/ski area. Located in Jämtland, this ski resort was rated the #1 ski resort in the world by Condé Nast Traveler, so there's no reason to go elsewhere! Want to go hiking? 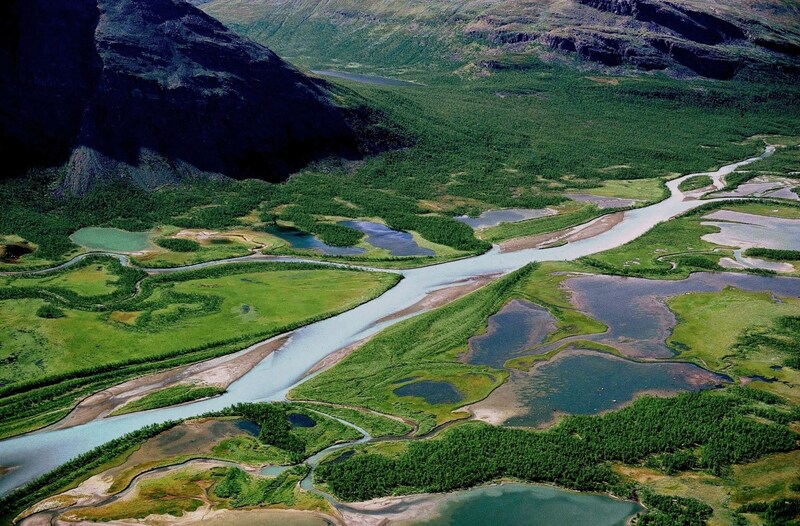 There's nowhere better to go than the Kungsleden hiking trail. This 270-mile hiking trail stretches from Hemavan to Abisko, passing through one of Europe's largest wilderness areas. Hikers stay overnight in huts that dot the wilderness before spending another day hiking. If you want to head north, consider spending time in Kiruna, Sweden's northernmost city at about 90 miles north of the arctic circle. If you're lucky, you'll even be able to catch a glimpse of the northern lights! The island of Gotland, located off the Swedish coast in the Baltic Sea, is one of Sweden's most traveled (and picturesque) places. 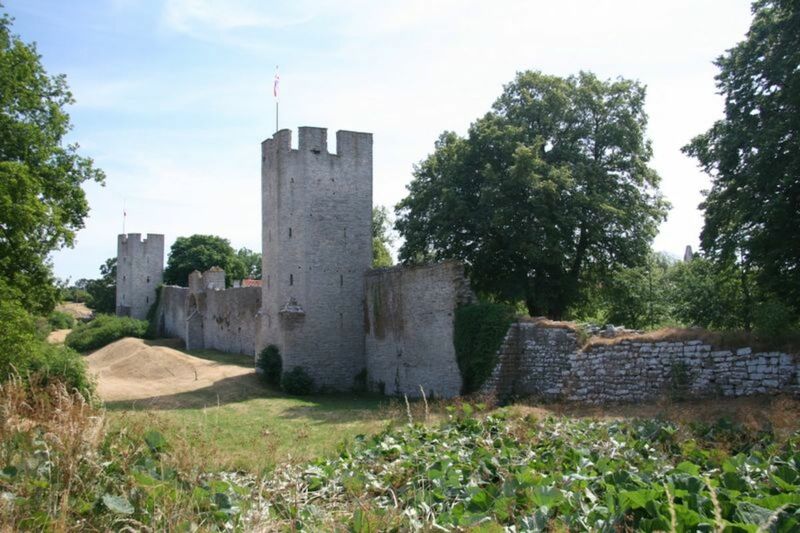 Here, visitors can enjoy one of the many popular beaches, spend some time in the town of Visby, or stroll around the quiet farmland. Gotland is the perfect place to really "get away" from it all. 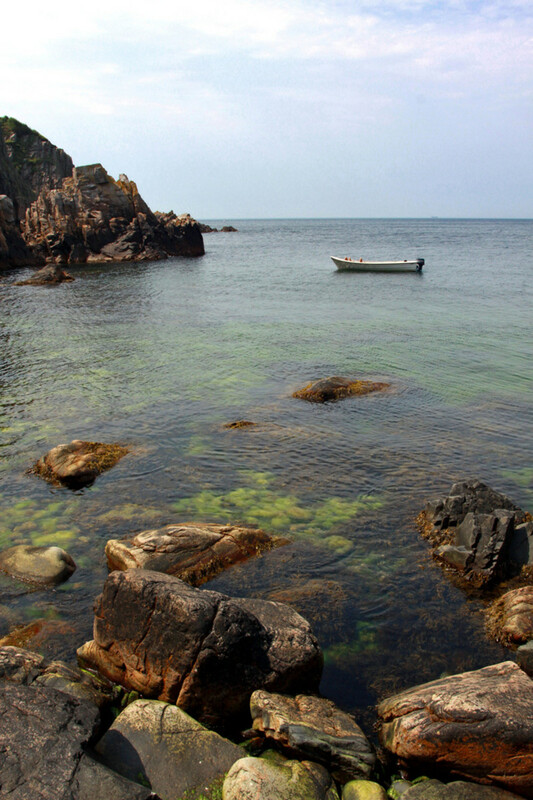 Kullaberg is another quiet, Swedish coastal spot. 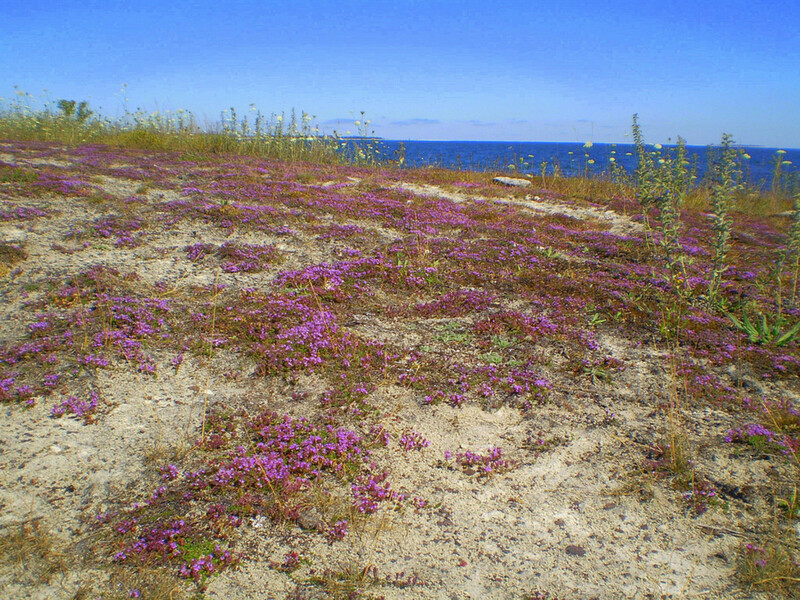 This nature reserve is located on a peninsula that juts out in the Kattegat. Home to a number of rare species (including seabirds), Kullaberg has been named a Special Protection Area. 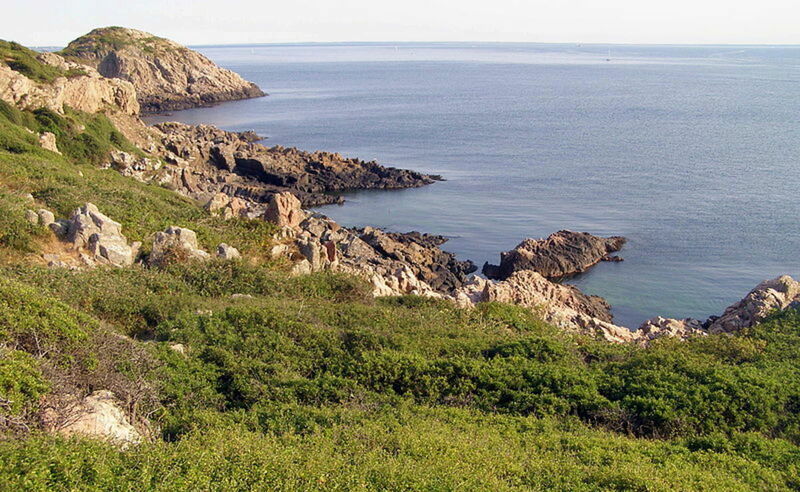 Cliffs and rocky coastline dominate the area and draw in tourists wishing to take in the scenery and catch a glimpse of the area's rare wildlife. This alone puts Kullaberg near the top spot of the best places to visit in Sweden. Aww! Sweden is a truly fascinating place! Great views! Thanks for allowing me to be an armchair traveler. You are a good guide. Up and lots more. Thank you, everyone! I knew so little of Sweden before doing this topic, but through my research I found that there really is a lot of beautiful places to see! I was a bit nervous when I was assigned this topic, but after putting together an outline, I really wanted to visit! You did a fantastic job. I loved following the text and beautiful pics. A little trip to Sweden. voted up interesting and awesome! Wonderful Hub, I have made Sweden my home for the past 4 years in the Småland region. 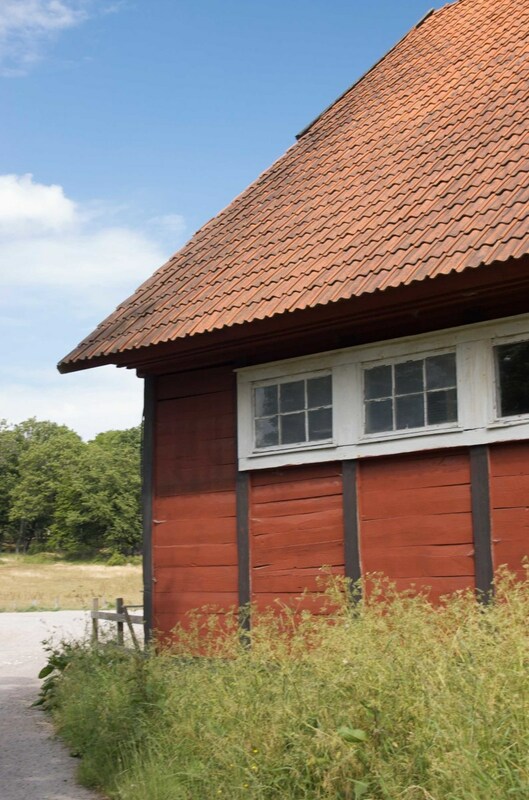 If forests and lakes are your thing, then Småland has a lot to offer. The historic town of Eksjö is located there, which also has a Gamla Stan to offer, albeit on a much smaller basis than stockholm!! I strongly urge anyone remotely interested to come and visit us here, it truly is a special country, nearly everyone speaks better English than me (and I spent all my life in England...) and the food culture is amazing, something I can vouch for with my expanding wasteline! Absolutely beautiful photographs and great information. After reading your hub and seeing those photos who wouldn't want to visit Sweden? Voted up and interesting. I'd like to go to Sweden one day just to stay in the Ice Hotel. It's different and definitely a one-off as I don't tolerate cold very well. Perhaps during warmer weather, I may visit these other sites you've mentioned here. Another good travel hub. Voted up and useful. Thanks for your hub! My family is Scandinavian and so it's nice to see all your photos. Lovely countryside. Thanks! Melbel, I've never been to Scandinavia and your hub really makes me want to visit Sweden. Wow, good to know that the ski area was rated #1 in the world - that's something to consider if I ever make it there! For someone who has never visited Sweden, I have a very strong connection to the country as I was once engaged to one of the Von Dardel family...this was the tragic parents who lost a son in Russia's prison system. Koffi Anan (spell) is married to my ex. girl friend's cousin. She lived in Wittstocksgaten, Stockholm. Several years ago, I had a six-month consulting assignment in Stockholm. Living in the city for that amount of time, I got to visit all the key tourist destinations. You didn't miss any of them in your article. Thanks for bringing back a lot of wonderful memories for me.